it's the beginning of a new month (i can't believe we're already halfway through 2012), which means zara's got a new lookbook out! back in april...i fell in love with their april lookbook and this month they captured my heart once AGAIN! 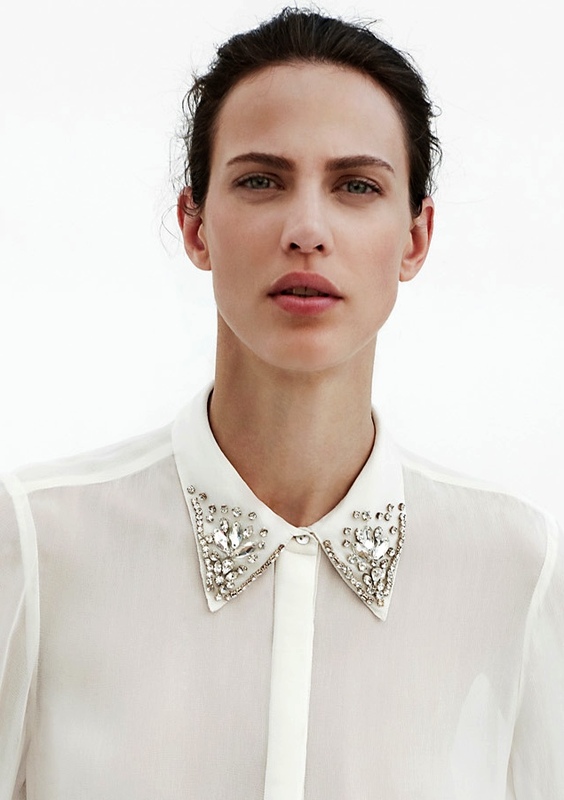 i love all the white, red and stud detailing! i'm really digging the studded leather jackets that i might have to make a zara run during my lunch break! 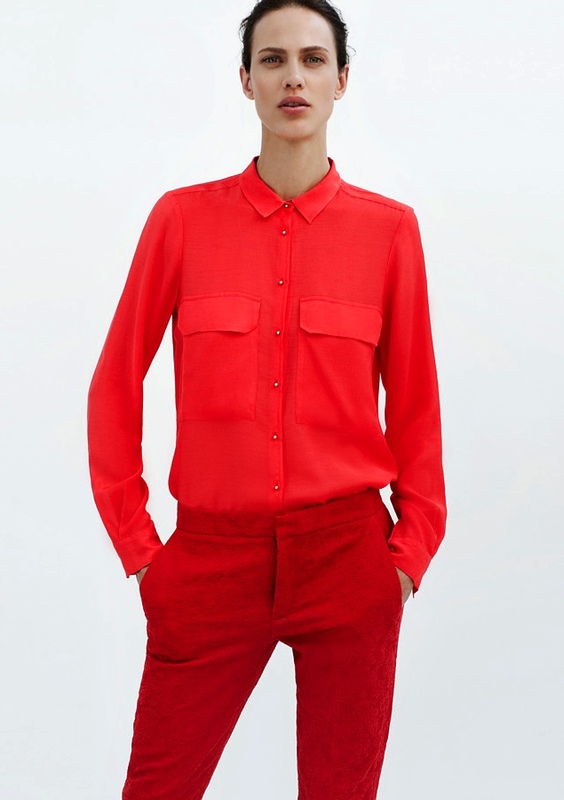 seriously, zara has been NAILING it. Soo affordable too. love it all! hope you have a wonderful weekend gorg! xO! They never disappoint, do they? Since Summer is just around the corner, I love seeing all the beautiful white in these outfits. They just scream warmer weather is ahead.